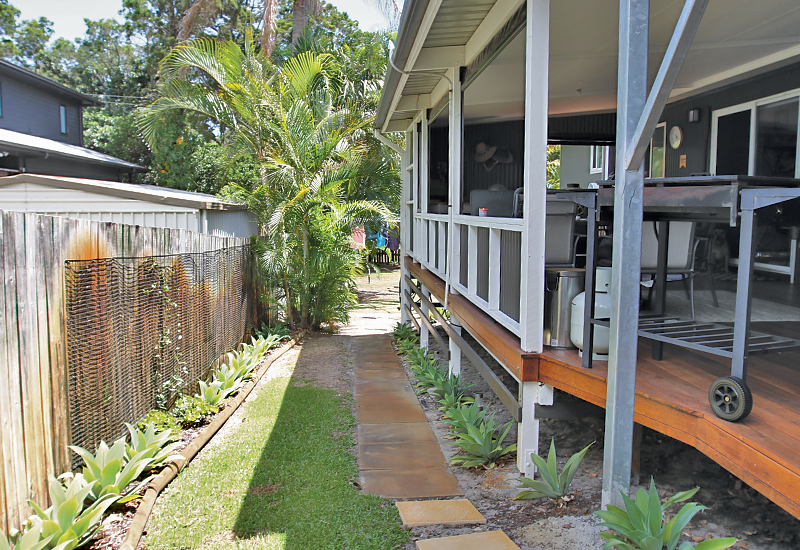 This fully renovated, immaculate family home is one of the best opportunities currently on the market. 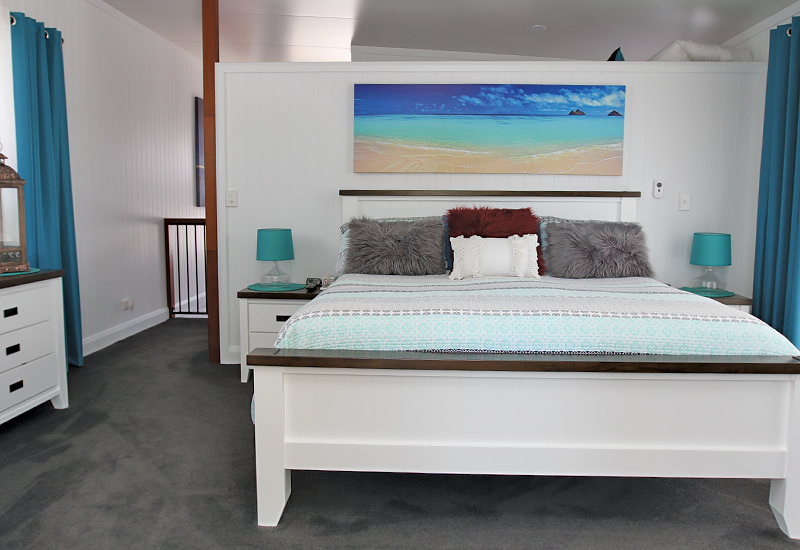 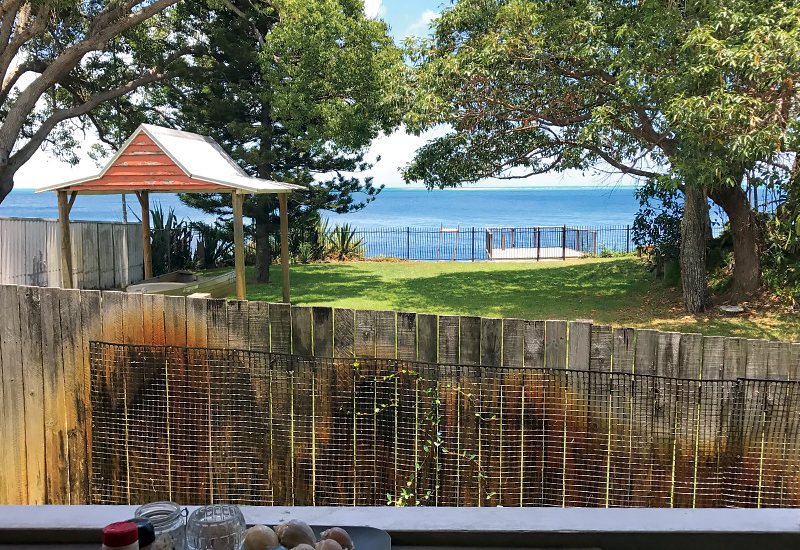 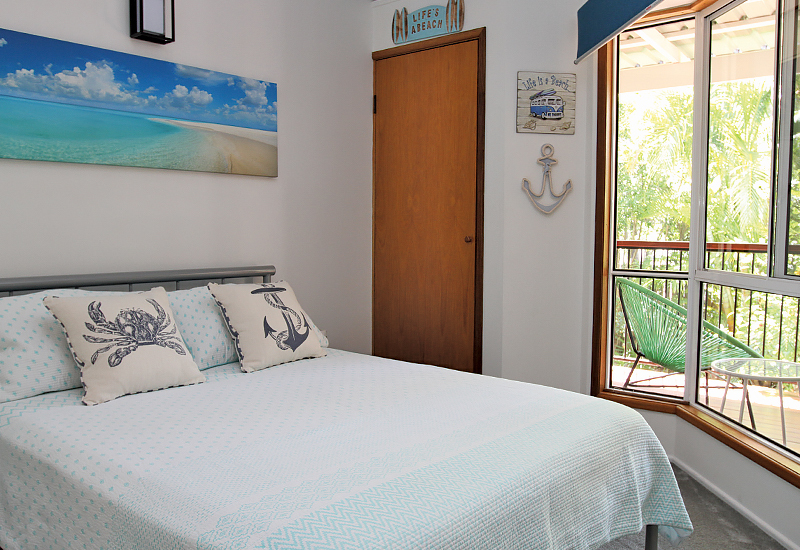 Complete with furniture and beach side decor, there really is no excuse to buying your piece of a move-in ready holiday home, with gorgeous bay views. 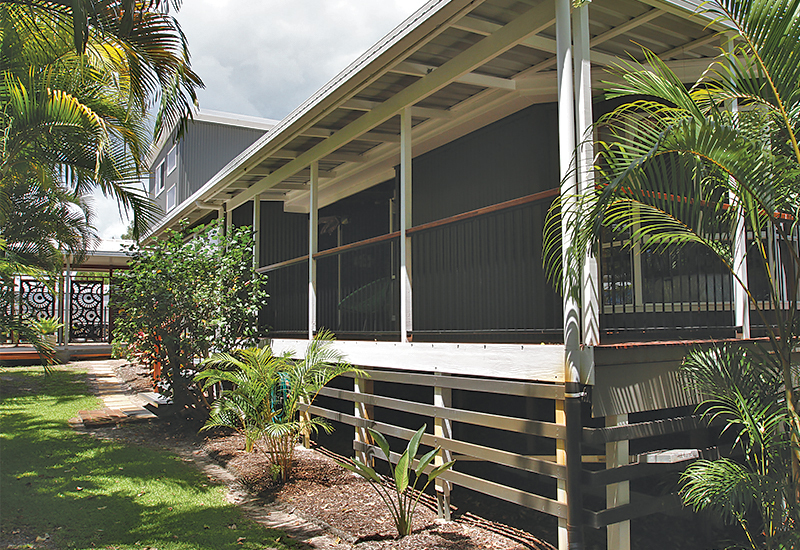 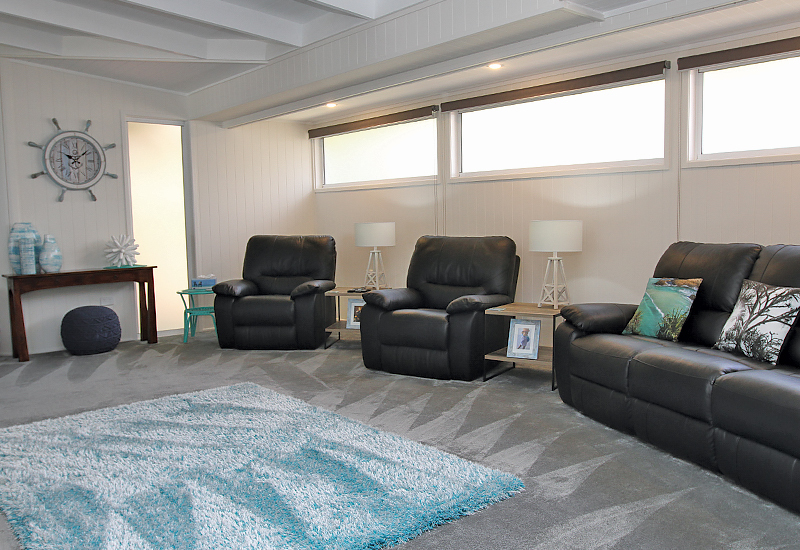 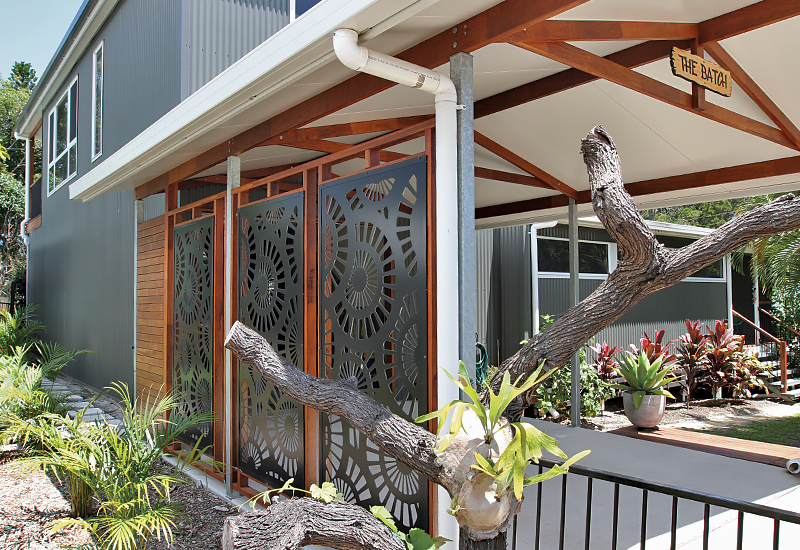 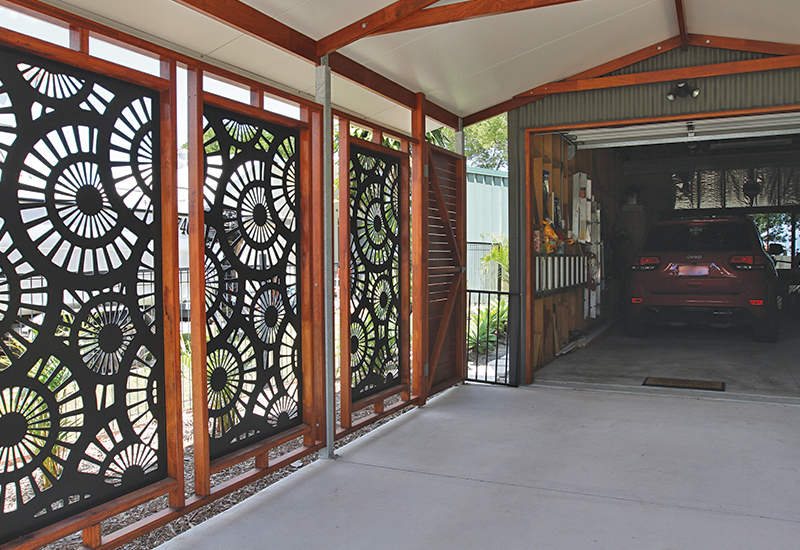 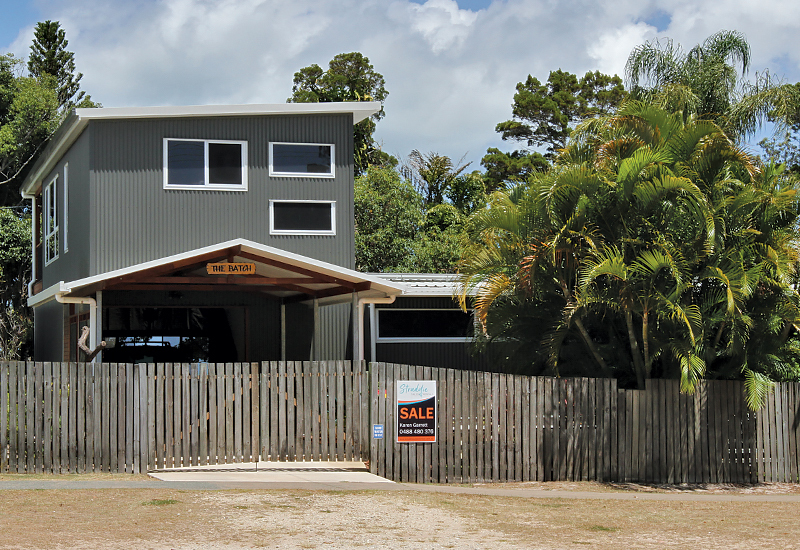 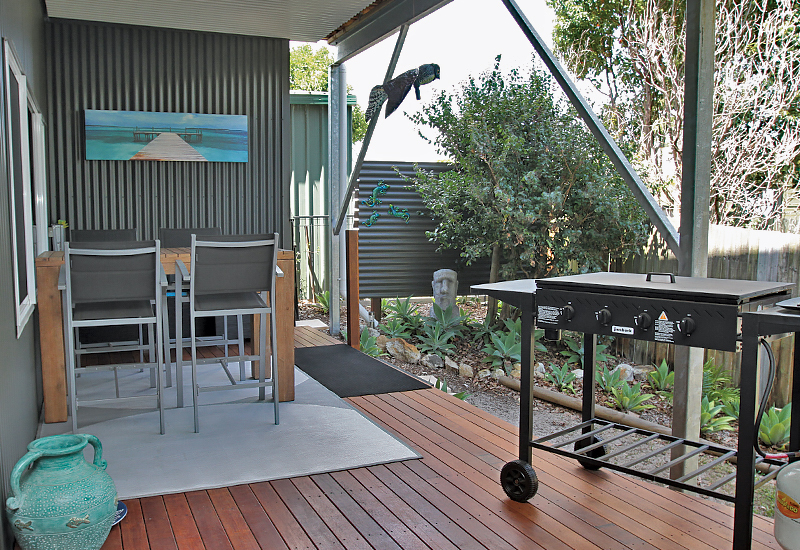 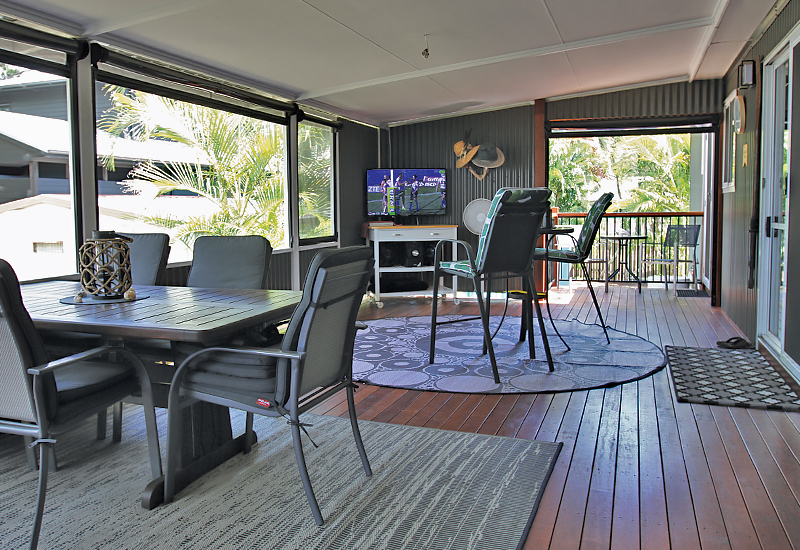 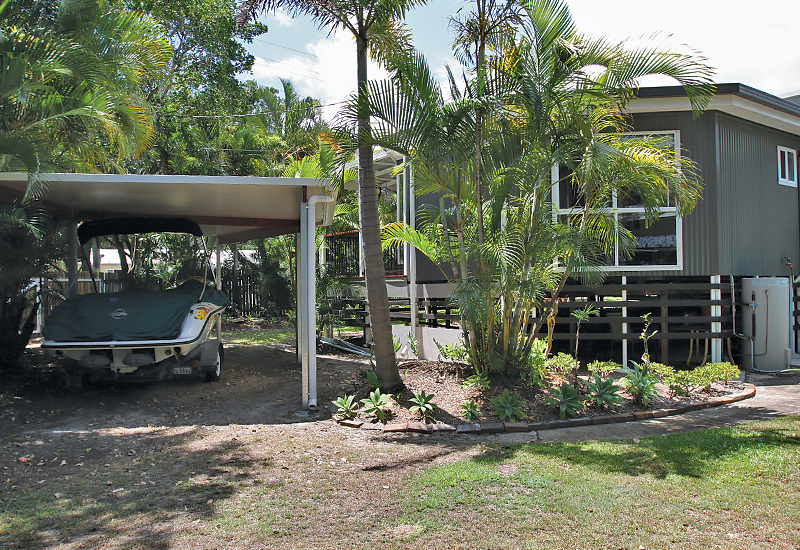 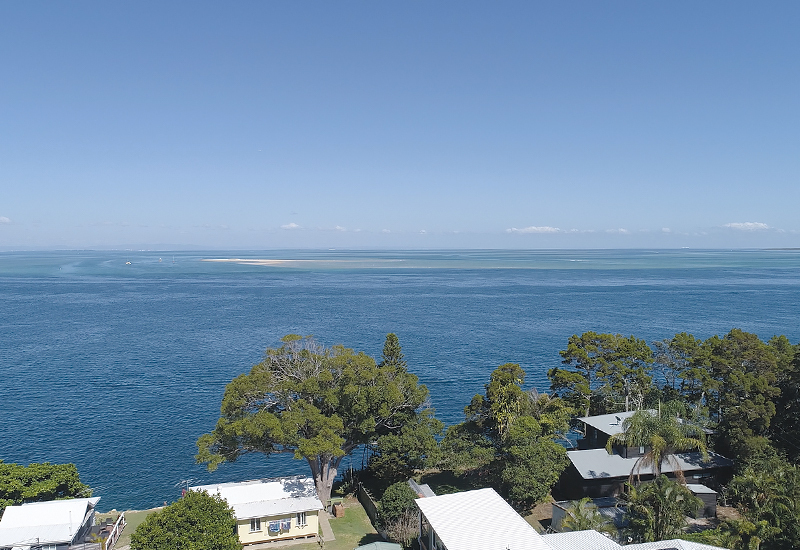 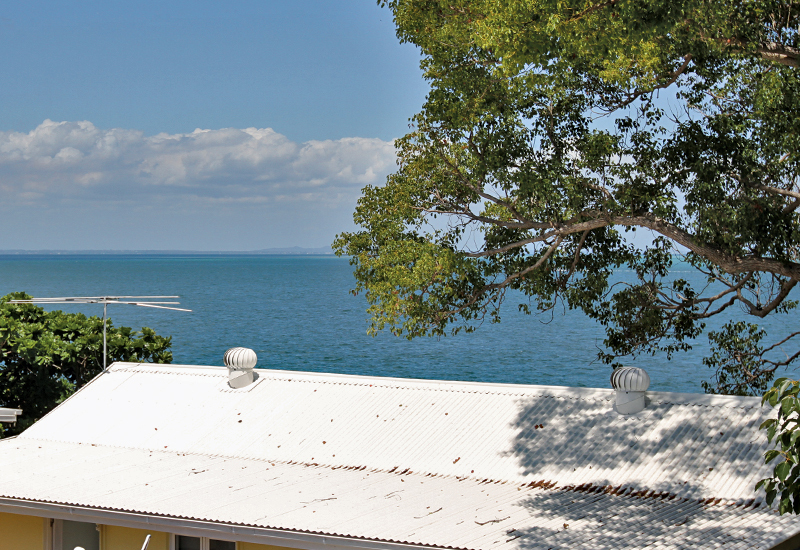 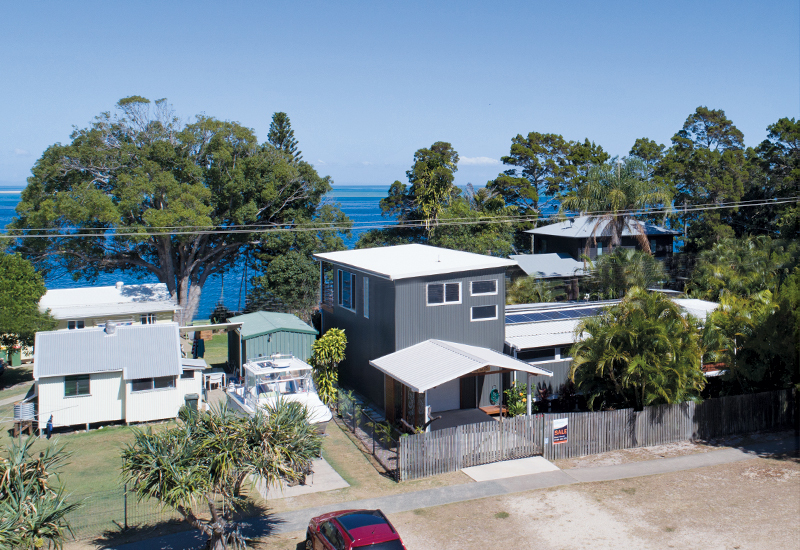 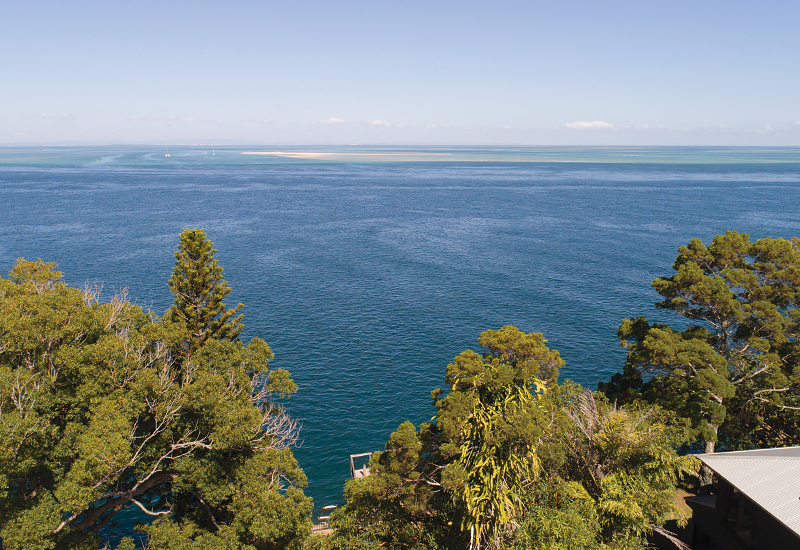 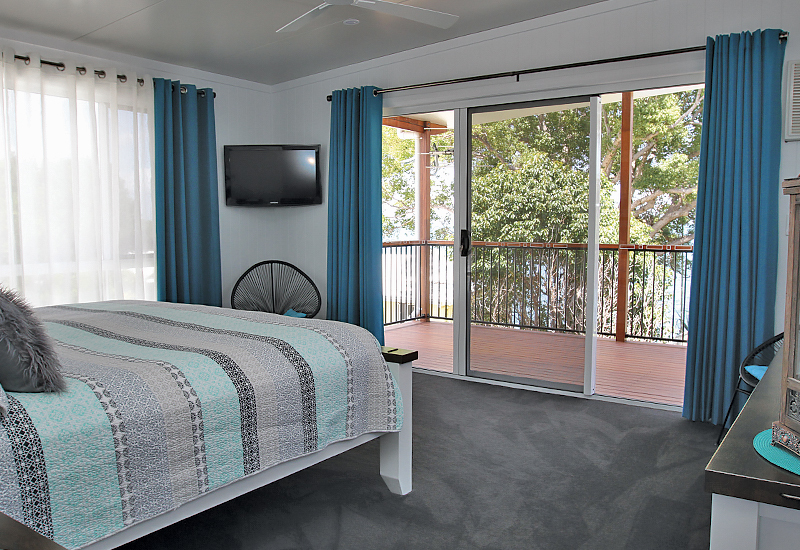 Covered entertainment area offering multiple seating areas to enjoy the water views of Moreton Bay, outdoor TV and roll down shutters to enjoy the space in all weather conditions. 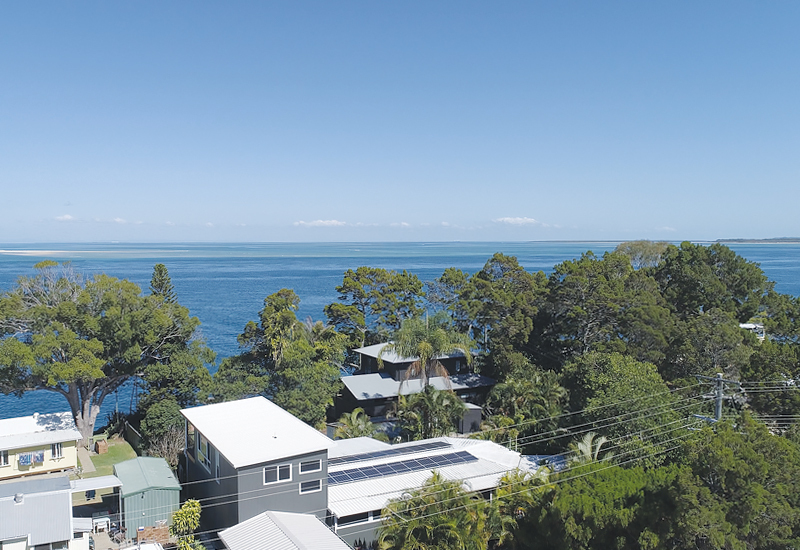 With its central location offering local amenities, public transport and the ocean right at your doorstep, this wonderful property would make a wonderful home or investment. 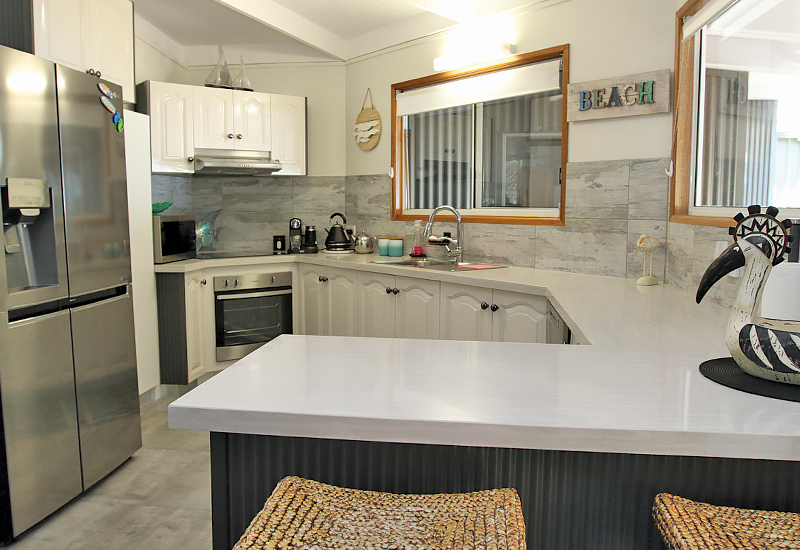 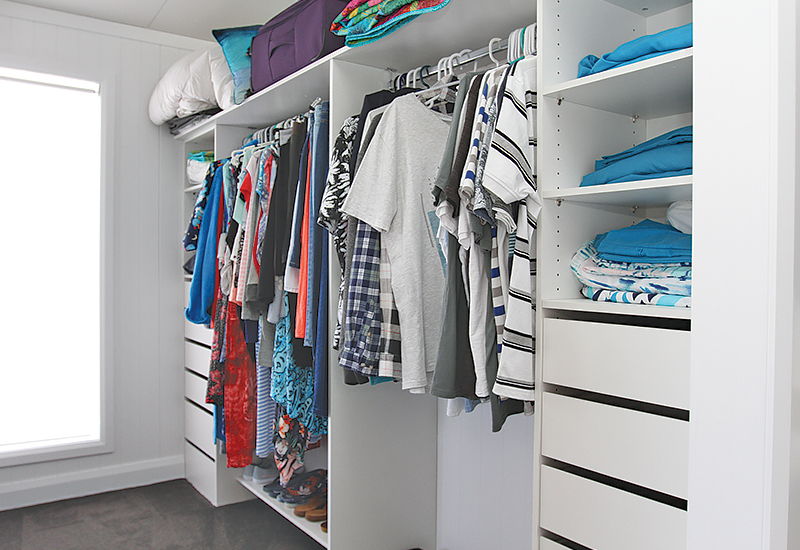 Immaculately maintained, this home is ready for you to move in and enjoy. 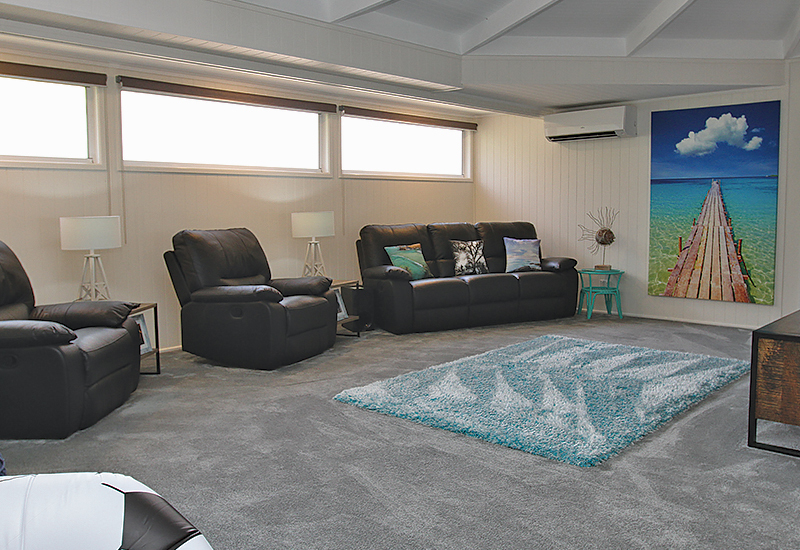 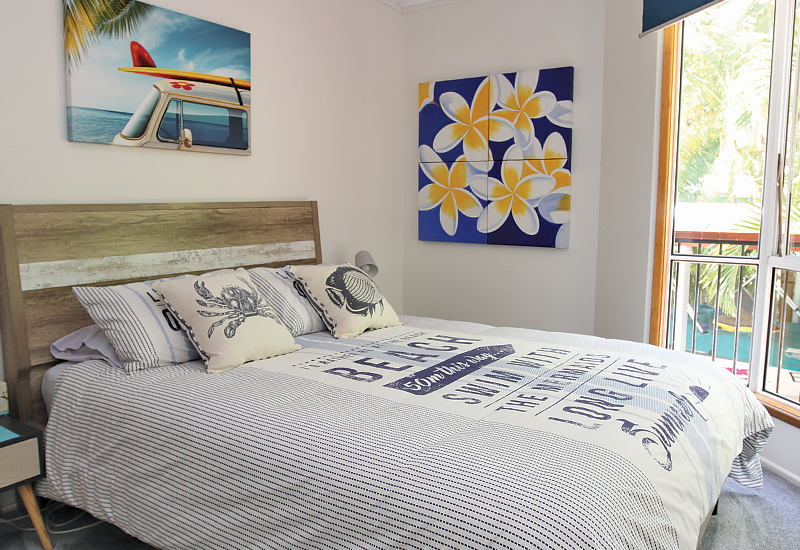 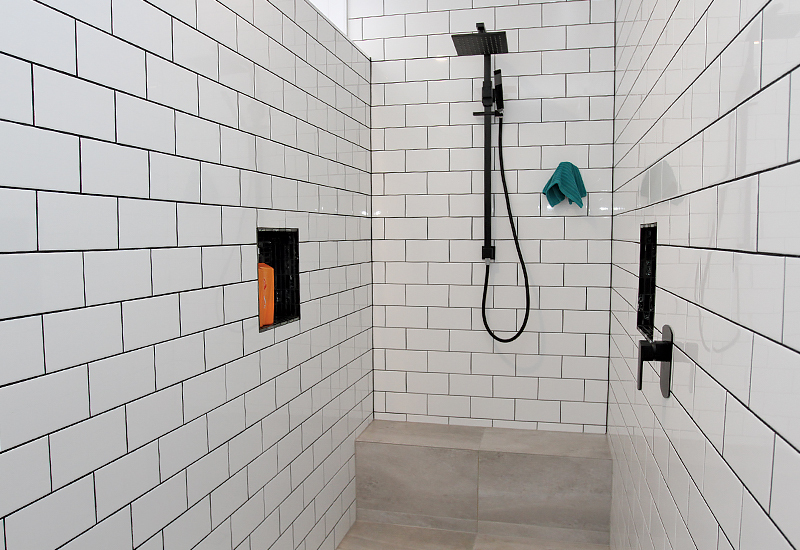 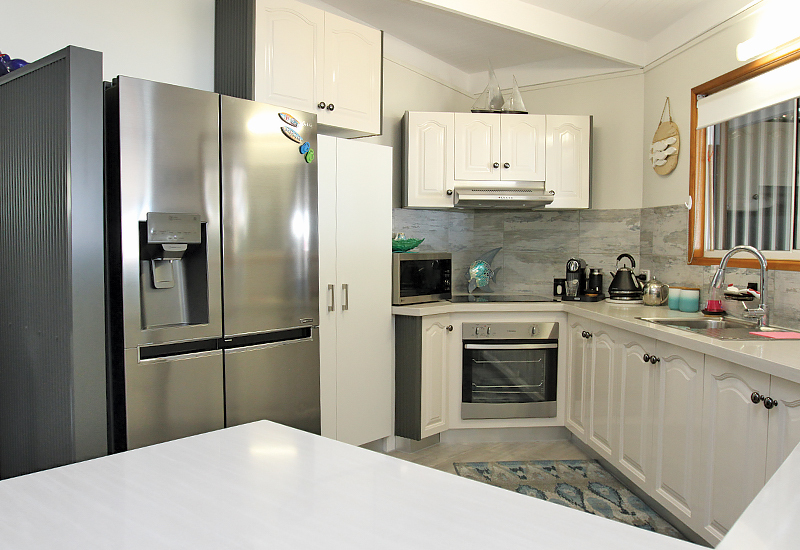 Call Karen Garrett on 0488 480 376 or email via karen@straddiesalesrentals.com.au now to arrange an inspection – we can arrange collection from water taxi if required.